The Bay City Morning Rotary Club, a business oriented service club, will award ten (5) $1000.00 scholarships to Bay County high school students in 2019. In addition, using the weighted criteria noted below,t he student receiving the greater score will be awarded the $1,500 John Shankool Scholarship. 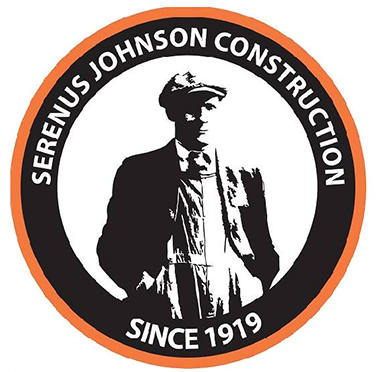 The Bay City Morning Rotary Club will be accepting only applications submitted electronically to Emily@serenusjohnson.com. Attached you will find a copy of the application to complete. Your counselor or Principal is required to sign and complete Part I and II. These pages and copies of your transcript and ACT/SAT scores will need to be scanned and submitted electronically to the email address above by Friday, March 29, 2019. Your application will be reviewed by each of the 10 members of the scholarship committee with points distributed to: grade point average; 1 to 4 points to your ACT/SAT score; 1 to 3 points to extracurricular activities; 1 to 3 points to honors and awards; 1 to 4 points to community involvement beyond those required for graduation; and 0 to 2 points for work activities. Other consideration (points) may be included based on the additional information requested on the application The selected awardees will be notified by our Scholarship Committee in late April and you will be required to attend a Thursday morning, Bay City Morning Rotary Club meeting sometime in May to receive your award. Part I and II of the application form are to be completed and signed by your counselor or Principal. The application will not be considered if this is not completed. If you have any questions or concerns, please contact me at (989)266-3141 or cell (989)737-6087.